Kevyn Aucoin is widely known as the greatest makeup artist in the world. His makeup artistry was other-wordly, and he authored three best-selling books teaching his transformation skills in order to inspire a sea of makeup artists worldwide who now revere him as the King of Makeup Artistry. Kevyn passed away in 2002, but he left behind a meticulously documented life which includes a massive collection of Polaroid photos. The photos are the first memory anyone has of Kevyn when reflecting on their time together. Linda Evangelista, Christy Turlington and Naomi Campbell hold their Polaroid pictures with Kevyn as some of their most treasured memories. He would decorate them and treat them as artwork for others to enjoy. Kevyn was never seen without his Polaroid camera, and thankfully, the photos were left behind in his books and in his collection for us to enjoy a visual telling of his wild, beautiful and completely unique life. 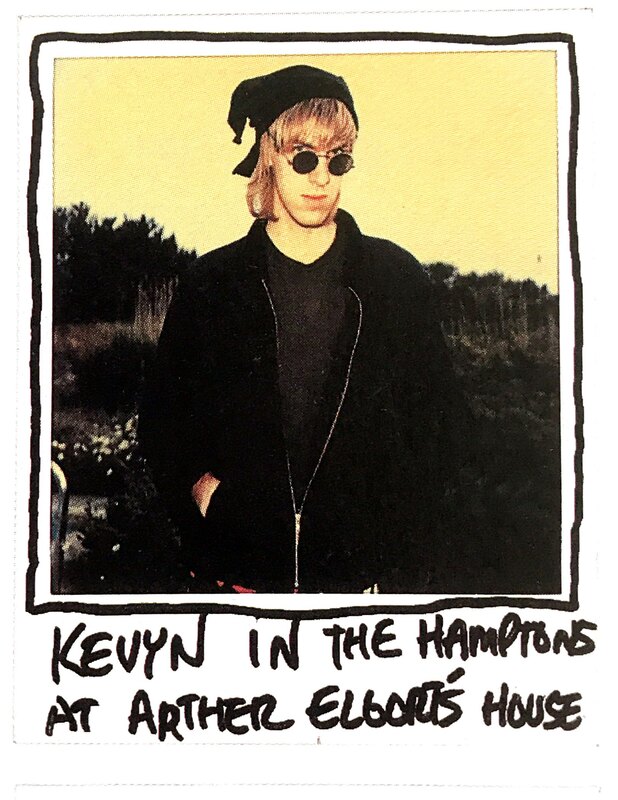 Kevyn's story is now being told in the film Larger Than Life: The Kevyn Aucoin Story which premieres at the Hamptons International Film Festival October 7, 2017. Follow on Instagram @kevynaucoinfilm.